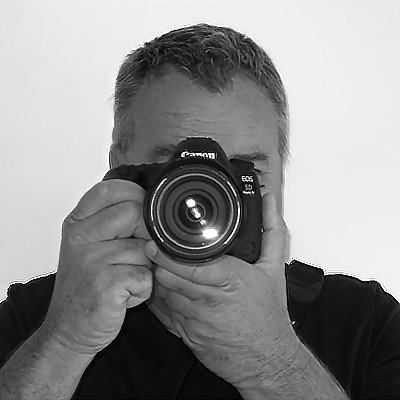 I'm Chris Corbet and I'm addicted to photography, travel & the great outdoors! Photography has been a lifelong passion for me, one that I gained from my late father, in fact I can't remember a time when I didn't have a camera close at hand. My other love is to travel, and I've been fortunate enough to have done my share of exploring the world, camera in hand. Visit my travel blog, A Travel Junkie, to read about our travels around the world. 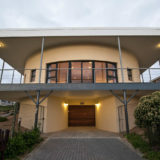 These days, when not on the road or at my day job as a digital marketing specialist at Kangela Marketing, I provide a service photographing homes for Airbnb and online real estate sales portals along the Garden Route. It's not work, because I'm doing what I love, for me any time behind the camera is a good time. For those who are interested in such matters, I use Canon cameras and lenses, (currently a 5D Mk4), a GoPro, DJI Spark drone or my trusty iPhone. Computer is a Macbook Pro, with Photoshop for photo editing. A perfectionist, I will treat your home or business with utmost respect and deliver the highest quality results. 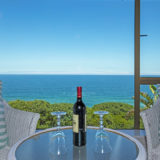 High quality photography for holiday properties, real estate and the travel industry. Whatever your your needs I'll deliver "out the box" thinking and personalised results. It doesn't end when I leave your premises, I'm on hand to answer any questions and ensure total satisfaction.